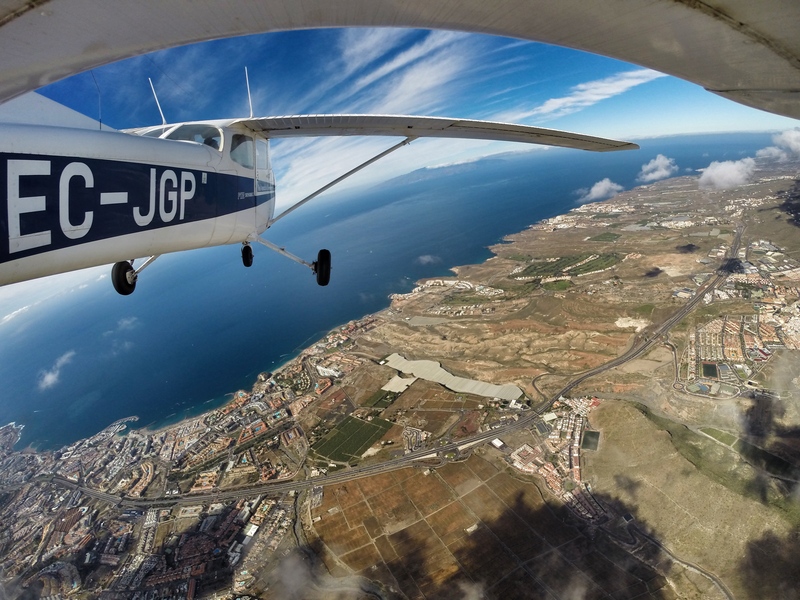 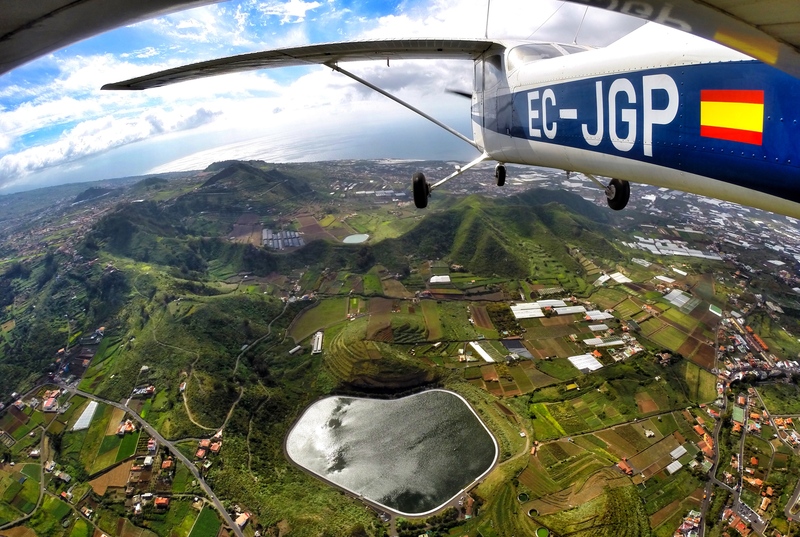 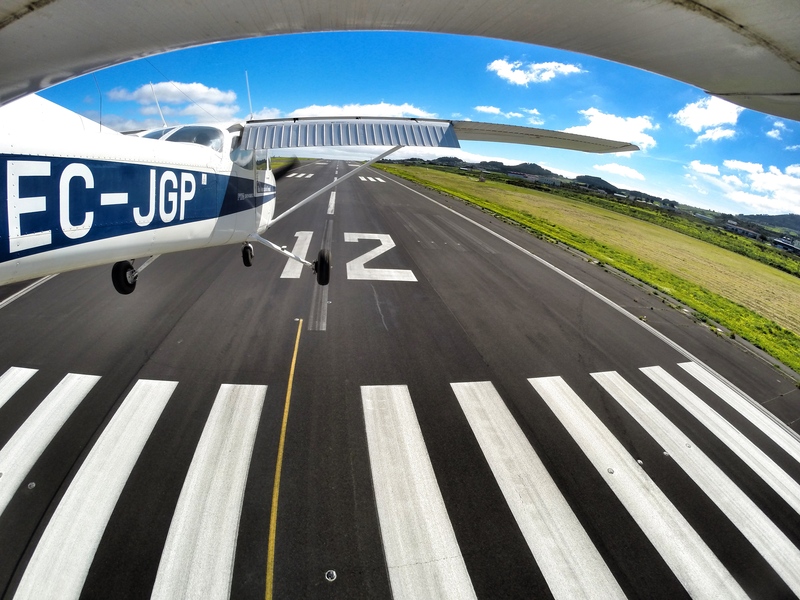 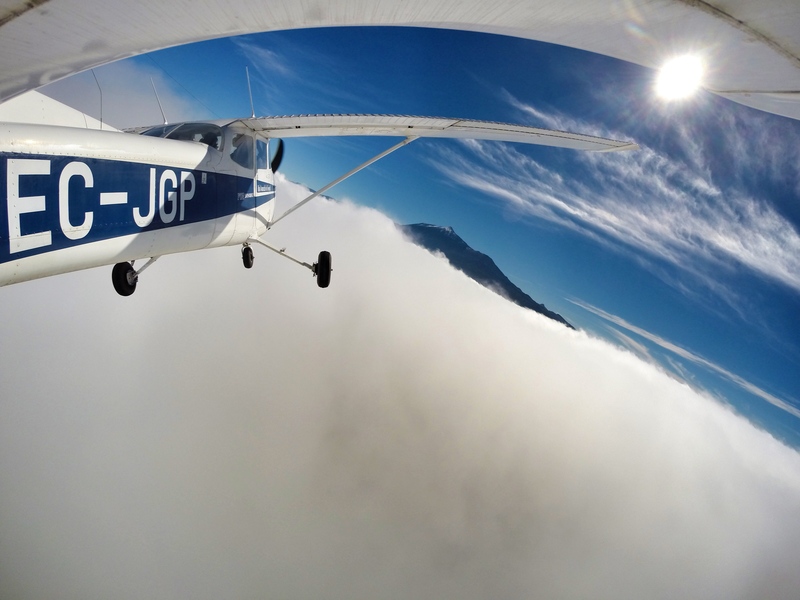 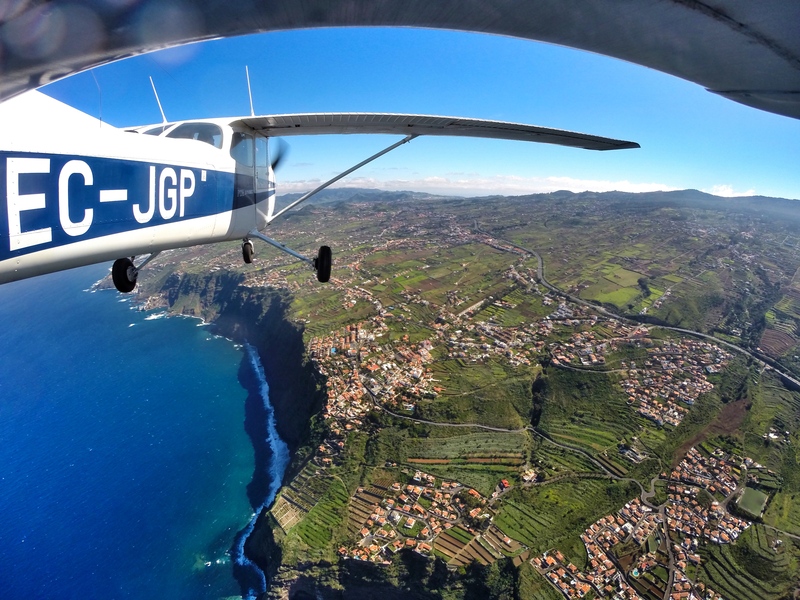 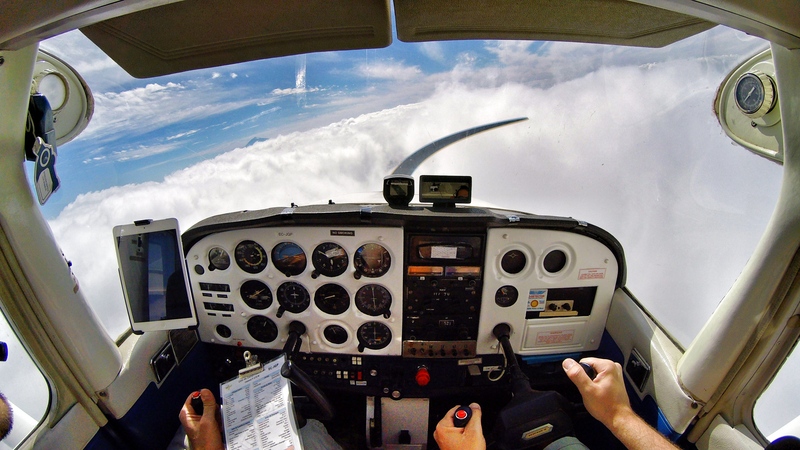 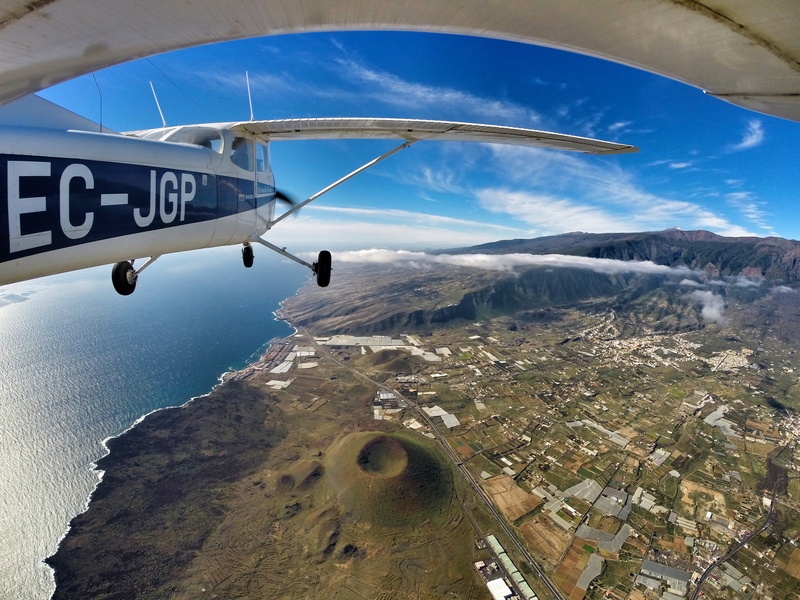 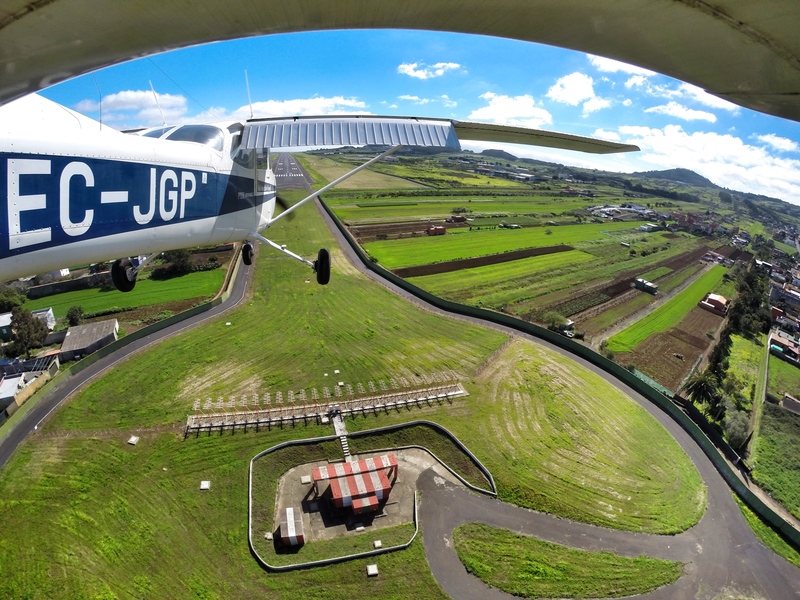 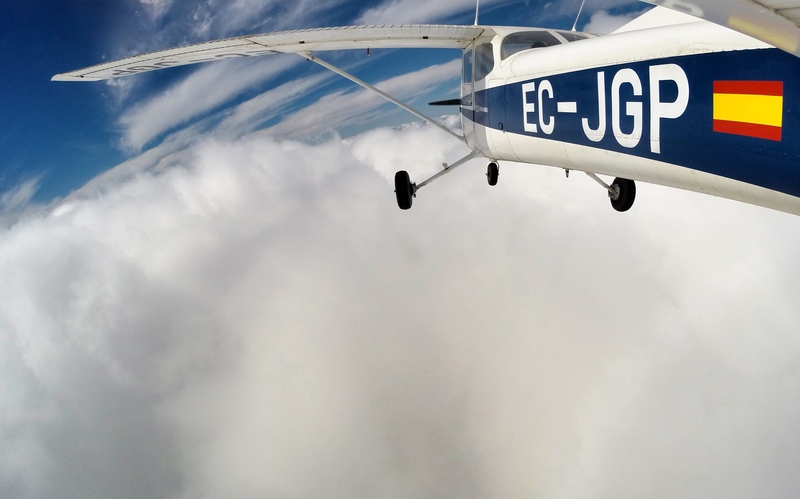 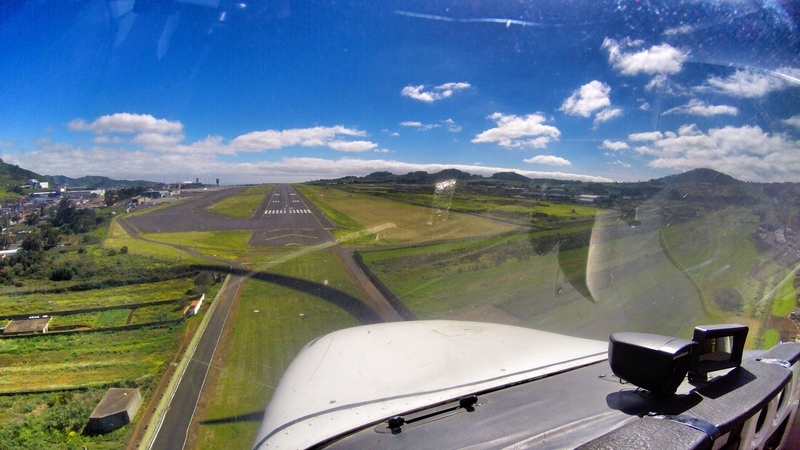 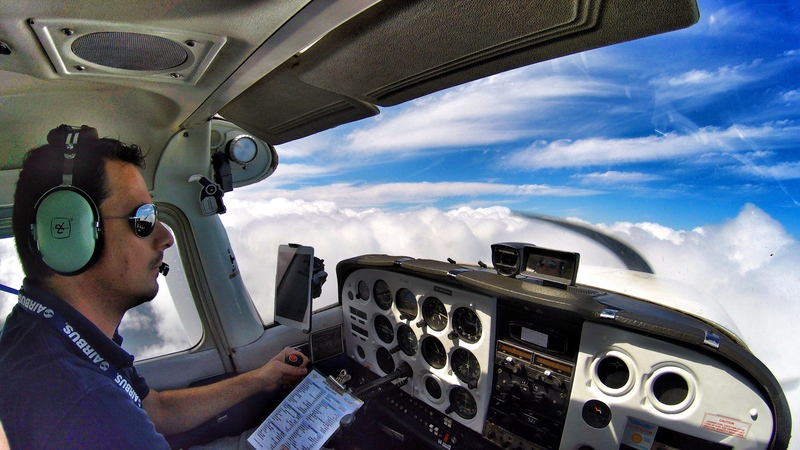 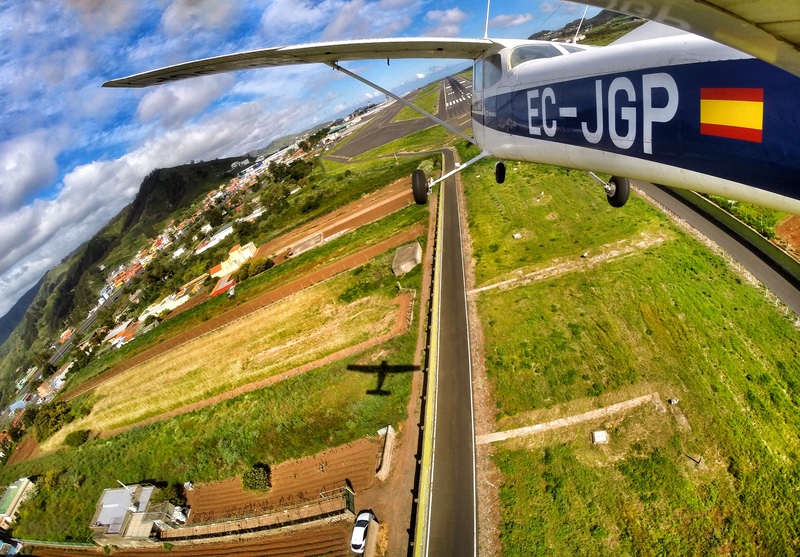 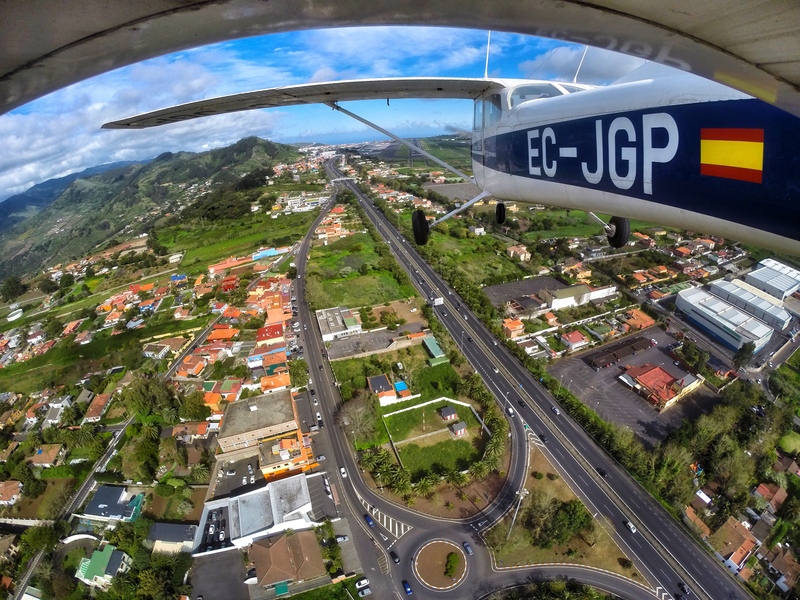 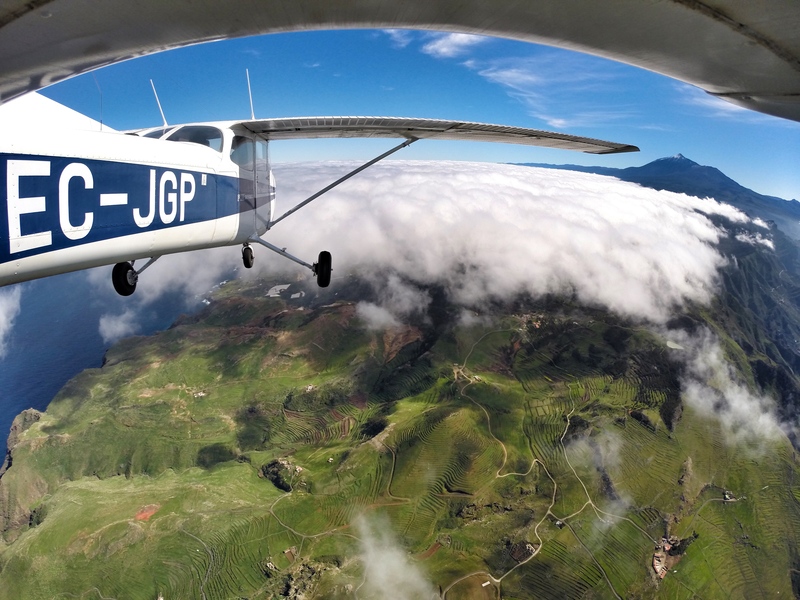 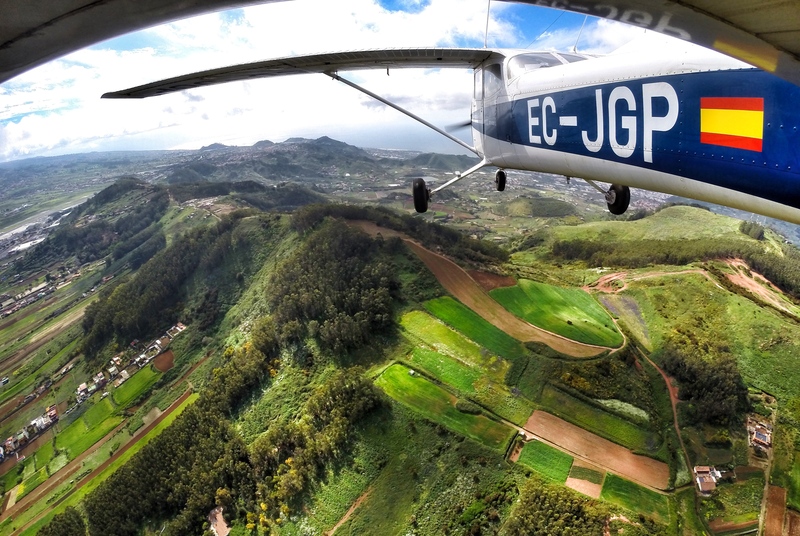 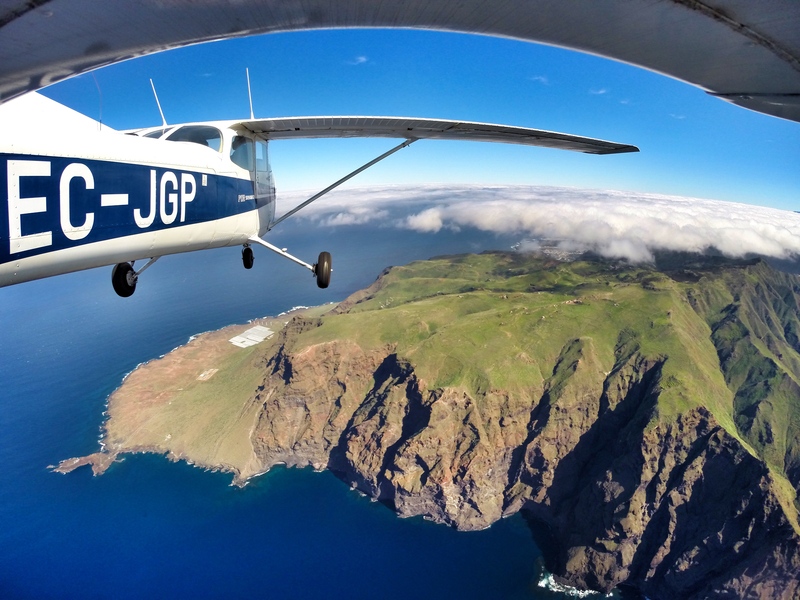 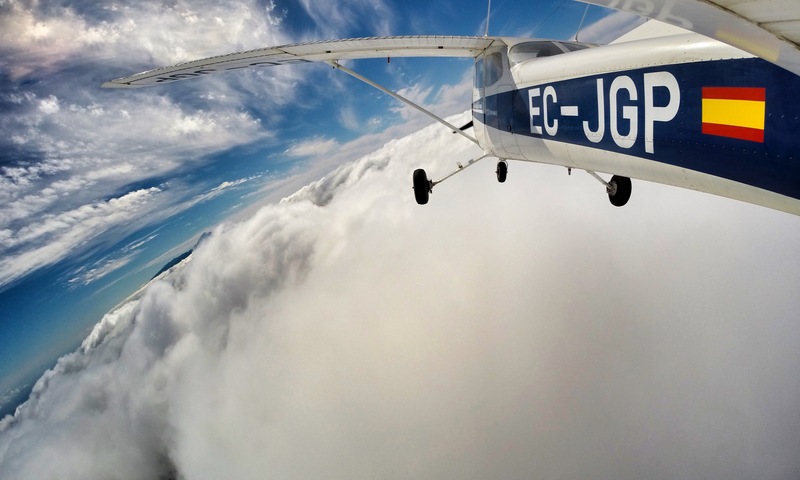 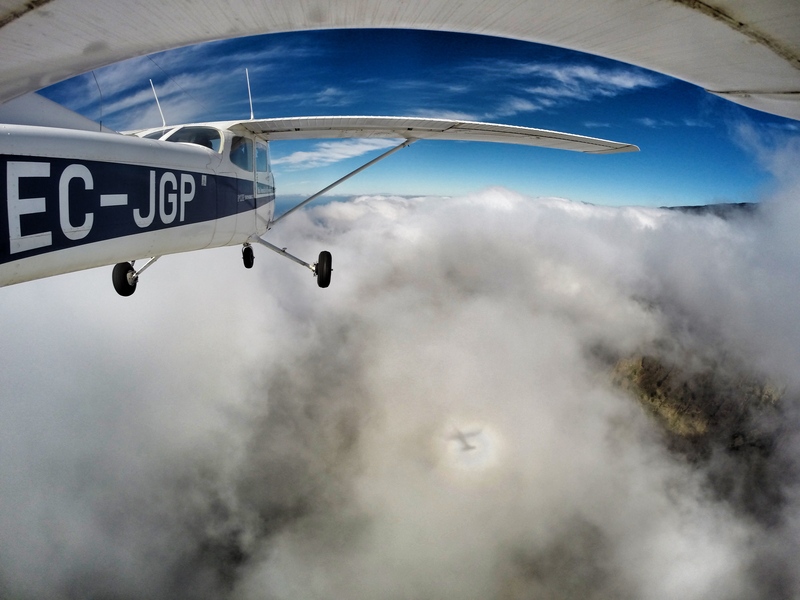 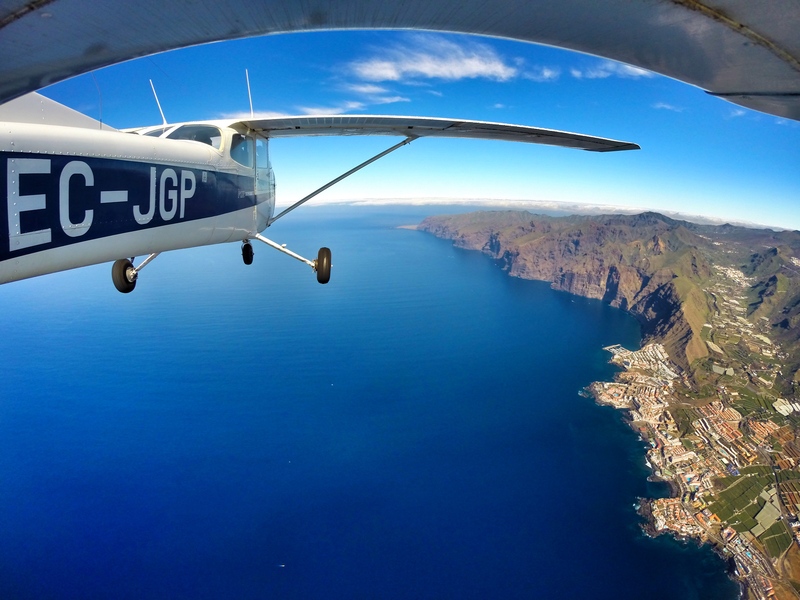 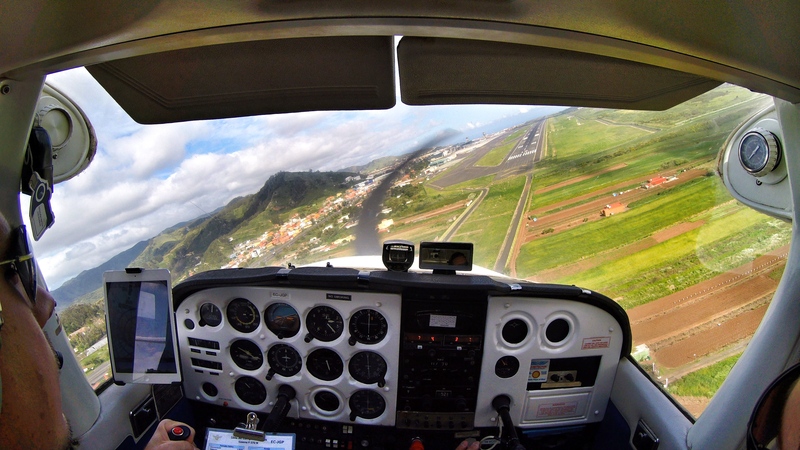 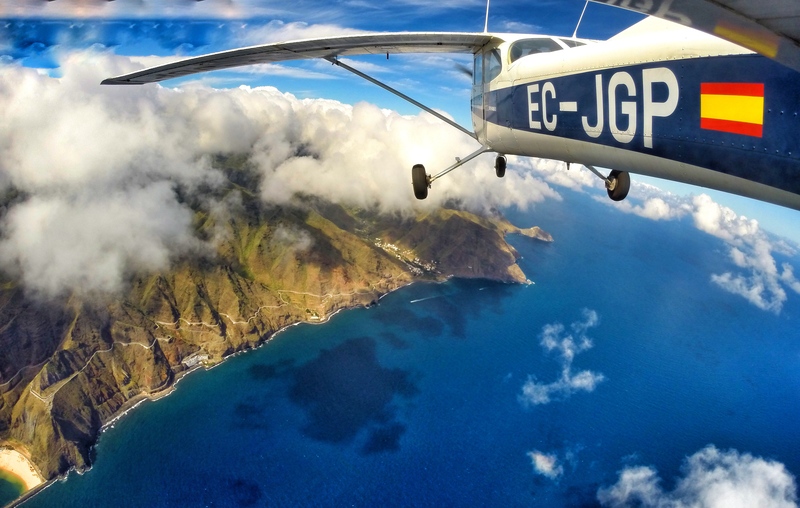 I´ll just share with you some images taken during my short flight around Tenerife last week… Tried to mount the gopro on a different place of the plane (horizontal stabilizer) and I simply love the images!!! 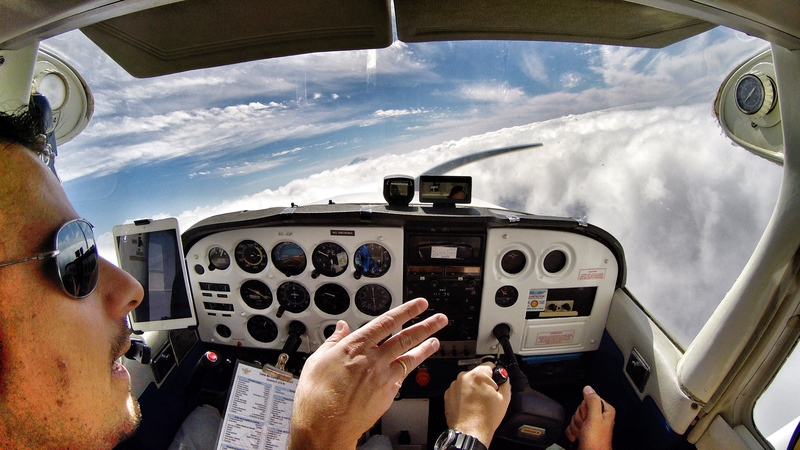 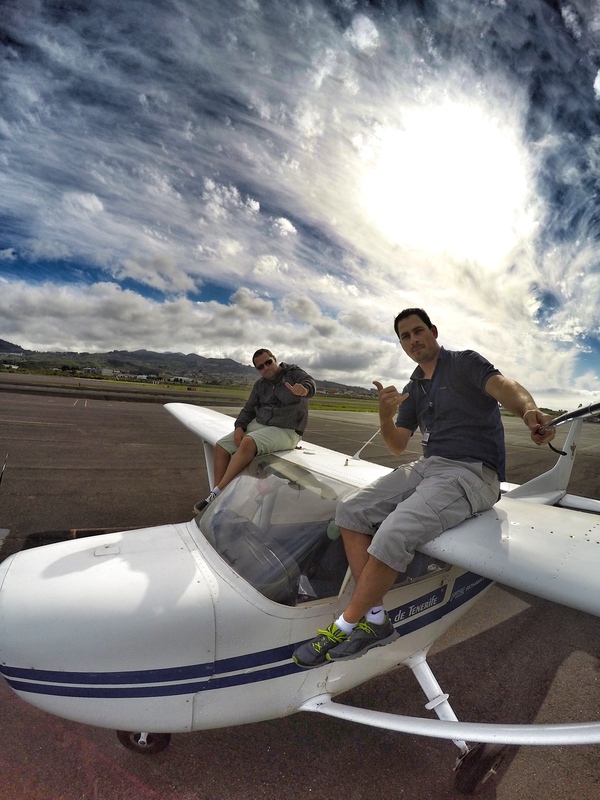 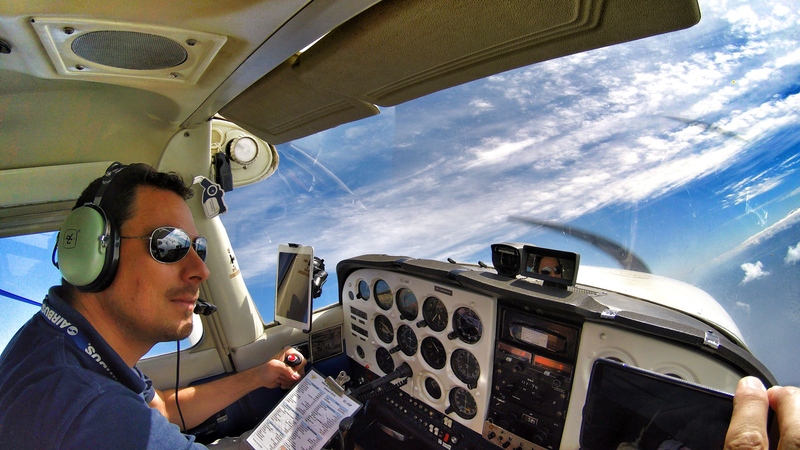 At the end you can find a short video of the flight with my friend Dirk as co-pilot as well! 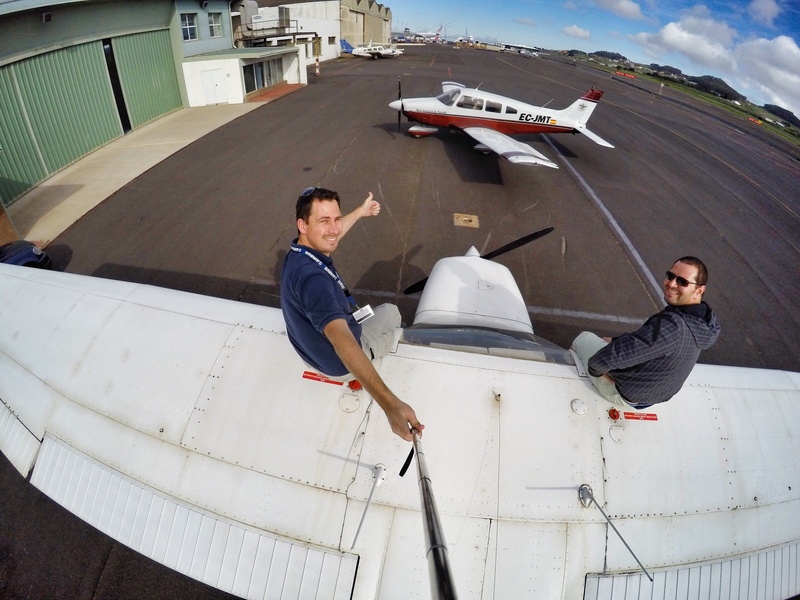 He did a great job and we had a great time up in the air! 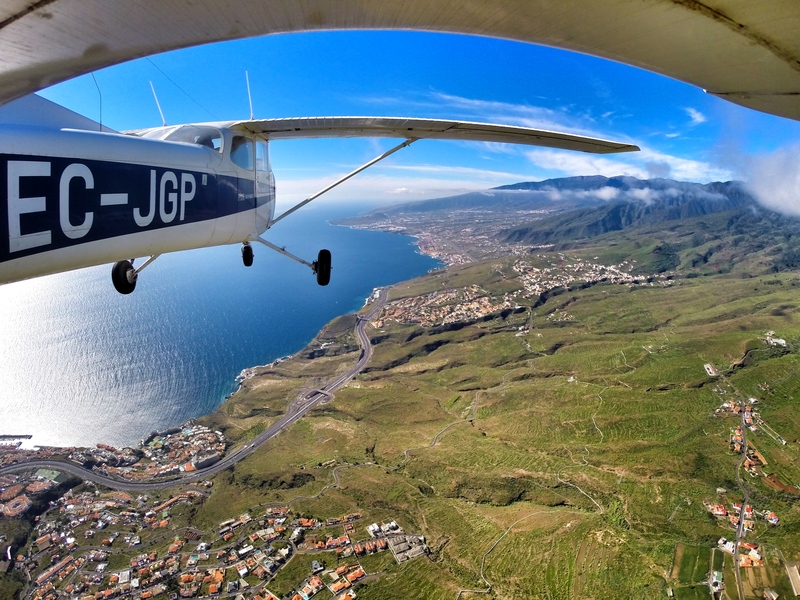 Come and enjoy the views with me!